PHOENIX – Citrus production, one of Arizona’s founding “Five Cs,” predates statehood. But today, the industry is stuck – and for lemons, the market no longer can grow, thanks to drought and urbanization. 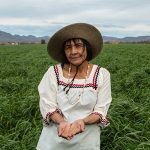 Harold Payne is manager of the 2,000-acre Fort McDowell Tribal Farm, which grows lemon trees on just one-tenth of that land, even though prices have been steadily rising. In addition, people are using more lemons in cooking, seasonings, flavorings and beverages. 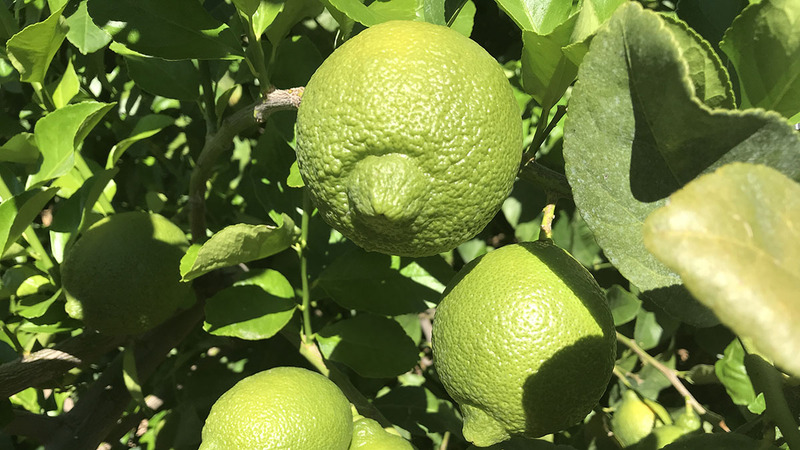 Worldwide demand for lemons is at an all-time high, but growers in Arizona are not producing more lemons to meet the rising demand. Cities and tribes have the highest priority in water rights. Farmers are last in line, which means a smaller lemon crop on limited land with limited water. 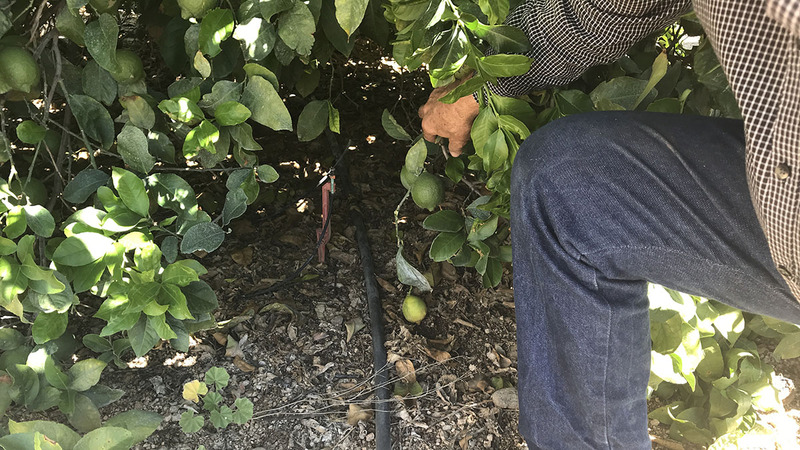 Add drought, high heat and natural disasters and prices fluctuate even more, said Harold Edwards, CEO of Limoneira, one of the oldest and largest citrus growers in the U.S.
Edwards’ groves in Southern California were damaged this year by high temperatures. In early June, the average price of a lemon box was $36. By July, it was $55. By mid-September, $70. There is no alternative for lemons when making things like lemonade or lemon meringue pie. 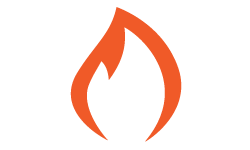 Which prompts some people to take matters into their own hands, said Pamela Hamilton, publisher and editor of Edible Phoenix magazine. “There are actually some people who go and see a tree that isn’t being used and go knock on a door and ask if it can be foraged,” she said, but other people don’t bother to ask for permission. “I say (that) as someone whose lemon tree was stripped of lemons while she was on vacation last year,” said Hamilton, who bemoans the decline of agriculture in metro Phoenix. Urban encroachment is another reason the Arizona citrus industry is in decline. 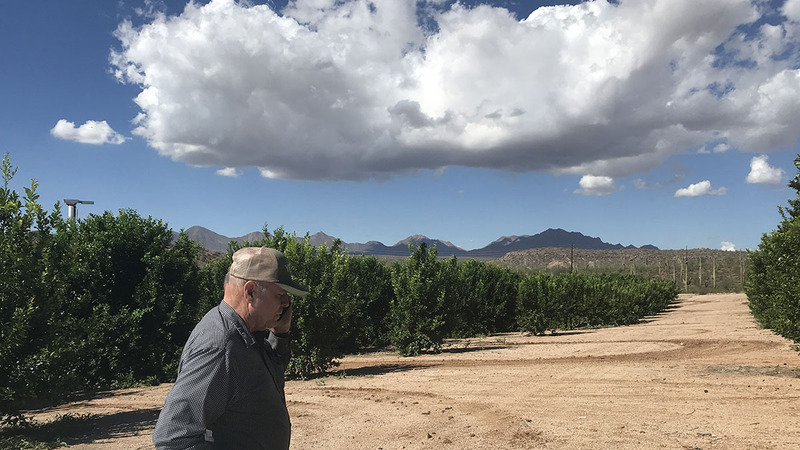 “Because of urbanization, primarily in the Phoenix area, and a number of years of poor returns, the industry has shrunk to about 12,000 acres,” said Glenn Wright, a University of Arizona Extension horticulturist. Arizona lemons now grow on only 15 percent of the acreage they covered in the 1970s. Arizona’s lemon harvest for 2018 is expected to be its lowest in almost a decade, with production declining to less than half of what it was in 2011.